We wracked our brains for the best ideas for the Valentine day contest 2018 and came up with this entry free Valentine's Day Contest that has been modified from last time. Thisismyindia.com has released a very funny app - the jokes app called JOKESPEDIA on long standing and popular demand. We have fulfilled your demand so please download the app and make the most of it and also please post feedbacks and likes. You can download this free app from here. Now the competition idea is very simple; you find the best jokes on Valentine's Day and posted on JOKESPEDIA - APP and the best jokes will win prizes. There is a voting system in the app so you can follow which are the most voted jokes. If you have a creative mind you can even make up your own jokes for Valentine's Day and post it. Those contestants whose jokes win will get amazing prizes. So then what are you waiting for? Go hunt for the best valentine day or love jokes in town! Last date to participate in contest : February 28th. A 2 day day paid holiday worth Rs. 32,000 in Bagh Villas - a jungle camp and spa. 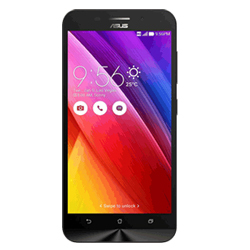 An Asus Mobile / Smart Phone worth Rs. 10,000. 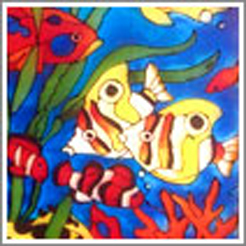 An Acrylic Painting worth Rs. 5,000.